Herrington Automotive has it all!! That work truck you have been looking for is right here. 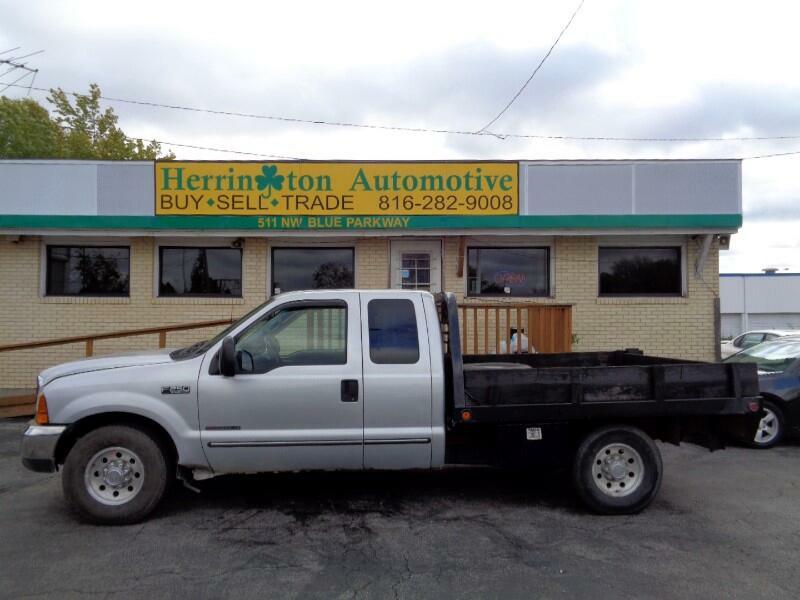 Take a look at this 2000 Ford f250. Powered by the reliable highly sought after 7.3L Diesel engine and equipped with power locks, power windows, tilt and cruise. This truck has been fully serviced by our NAPA auto care center and is ready to go to work. Call us today at 816-282-9008 to schedule a test drive.